Horrified at the memory of what he's done during the Los Angeles riots, Ian tries to commit suicide. But his body turns out to be simply too durable. Injured but alive, he's taken in by the inhabitants of the city's slums. 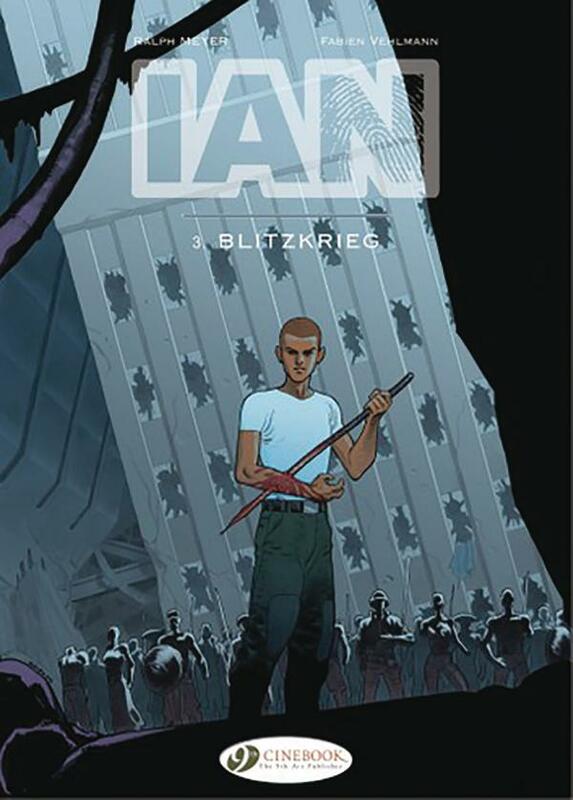 Meanwhile, the rest of team 21, along with Ian's creators, are summoned to the Pentagon, where a rather unusual general orders them to help the American government locate the android and destroy him! 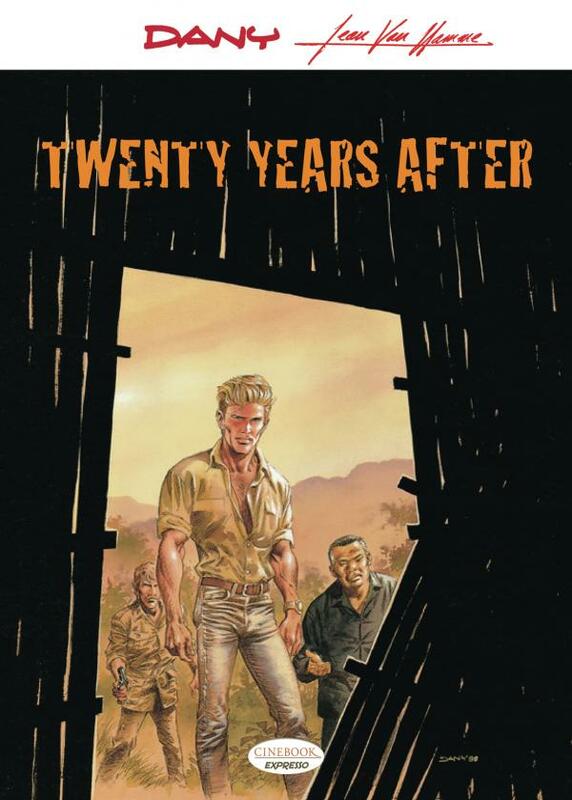 Deliberately twisting on itself the very principle behind the first book, Van Hamme and Dany revisit the survivors of Without a Hero, and take us on a thrilling adventure with the youngest of them, 20 years later! Twenty years have passed since the survivors of the Corsair crash emerged from the jungle. But suddenly they begin dropping like flies. Rafalowski, the cowardly pianist, vanishes. Miss Taylor, the nanny, drowns. Draillac, who was 12 at the time of the accident, is kidnapped and believed dead. His abductors are actually members of an intelligence service and staged his death to save his life as someone is trying to eliminate all the survivors!